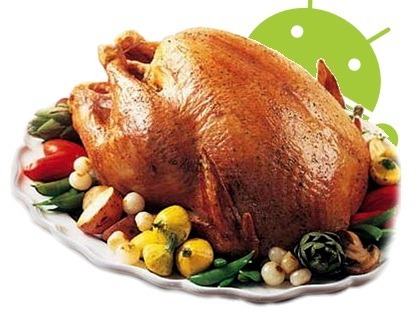 Happy Thanksgiving From All Of Us Here At Android Police! Today is the day when most of us in the U.S. spend time with our family, stuff our faces full of delicious food, and relax. While you're spending time with your family, the Android Police family would like to wish you all a very special holiday - of all the things we're thankful for, you, the reader, are at the very top of the list. Without you, none of this would be possible. From all of us at AP to you - have a wonderful and safe Thanksgiving. P.S. - Pass the gravy.